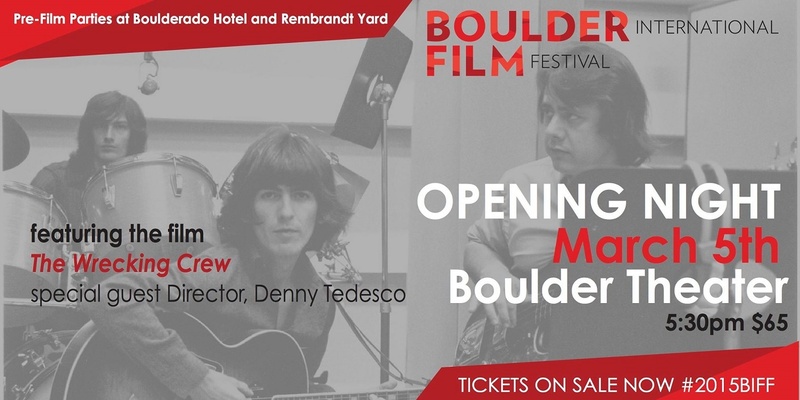 Voted One of the “25 Coolest Film Festivals” by MovieMaker Magazine, the 11th Boulder International Film Festival (BIFF) will take place March 5-8, 2015 at the foothills of the stunning Rocky Mountains in Boulder, Colorado. BIFF has hosted a number of special guests over the past 10 years including Shirley Maclaine, Alec Baldwin, Oliver Stone, William H. Macy, Martin Sheen and Chevy Chase just to name a few. For the full BIFF 2015 Program and Schedule please visit here.